How is a new rock formed? What is the temperature at the Earth's Core? How many volcanoes are there on Earth? Find the answers to these questions and many more as you take a closer look at The Rock Cycle - by numbers! From hot molten rocks deep beneath our feet to towering mountain ranges and the buildings in our towns and cities - rocks are all around us. 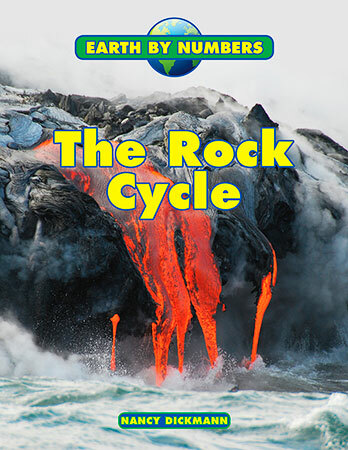 Discover more about the different types of rock and how they are formed and constantly changing, as you take a look at the rock cycle in action!